AT&T’s Dream in Black 28 celebrates Black Culture and the barrier-breaking visionaries who are making history right now by shaping the culture. I created a set of stickers for their exclusive keyboard on iOS/Android. AT&T’s Dream in Black 28 celebrates Black Culture and the barrier-breaking visionaries who are making history right now by shaping the culture. 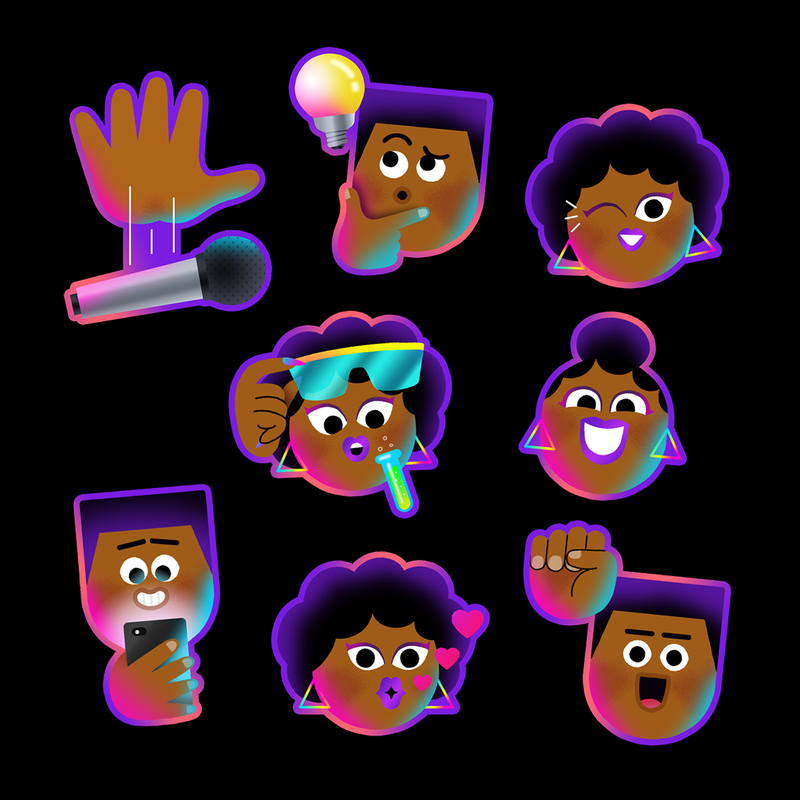 We created a set of stickers for their exclusive keyboard on iOS/Android.